Ratings agency Moody’s on Wednesday placed Rosneft and TNK-BP on review for downgrade following Rosneft’s agreement to buy the joint venture between BP and a group of Russian oligarchs. State-owned Rosneft unveiled a deal Monday to buy TNK-BP, Russia’s third-largest oil producer. It is buying the 50 percent stake of British oil company BP for $17.1 billion in cash and a 12.84 percent share of Rosneft. It is buying the other half for $28 billion from a group of Russian billionaires. The deal would make Rosneft the world’s largest oil company in terms of production, ahead of ExxonMobil. Moody’s warned Rosneft and TNK-BP on Wednesday that the deal, estimated by Rosneft to be worth $61 billion, could hit both companies’ credit ratings, the Associated Press reported. The agency said its further action would depend on the structure of the deal’s financing and Rosneft’s strategy regarding TNK-BP’s corporate governance and dividend payments. Despite Moody’s statement, Rosneft shares jumped to a 15-month high, gaining 3.46 percent Wednesday as investors were optimistic about the company’s takeover of TNK-BP. 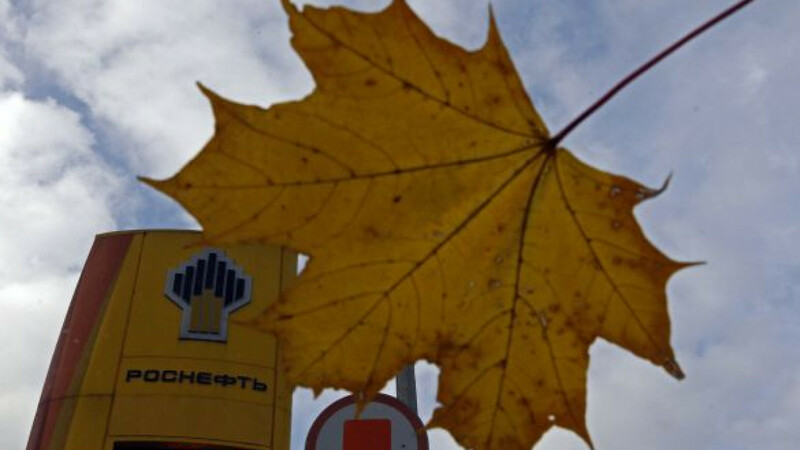 Analysts see potential benefits for Rosneft from the deal. Sberbank on Wednesday expressed hope that BP as a new major shareholder could manage to persuade Rosneft to walk out of unprofitable projects, such as oil production in Venezuela or the $10 billion upcoming construction of a petrochemical plant. Meanwhile, the banking sector is lining up to cash in on the Rosneft deal. Bankers will likely pick up $30 million to $50 million for their work on Rosneft’s takeover of TNK-BP, according to Freeman Consulting, Reuters reported. 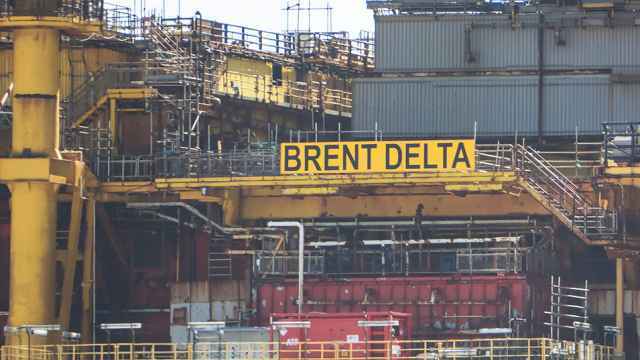 That will be less than might have been expected from a deal of that size because banks likely discounted fees of 40 to 60 percent, given the nature of the transaction, with BP pressured to sell its stake to a government-controlled entity, Freeman said. Data from Thomson Reuters and Freeman showed fees on average of about $35 million on $10 billion deals. Fees also tend to be lower when governments are involved. The prestige of winning sovereign work has its own value, and there is the hope of follow-up business in areas that grab fewer headlines. 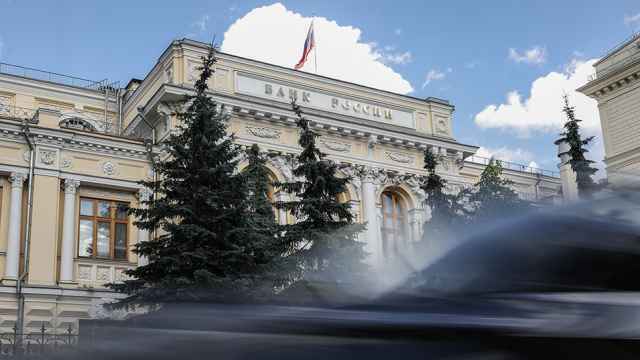 On Tuesday, bankers said Rosneft was close to naming the coordinating banks on the $45 billion financing for the deal.